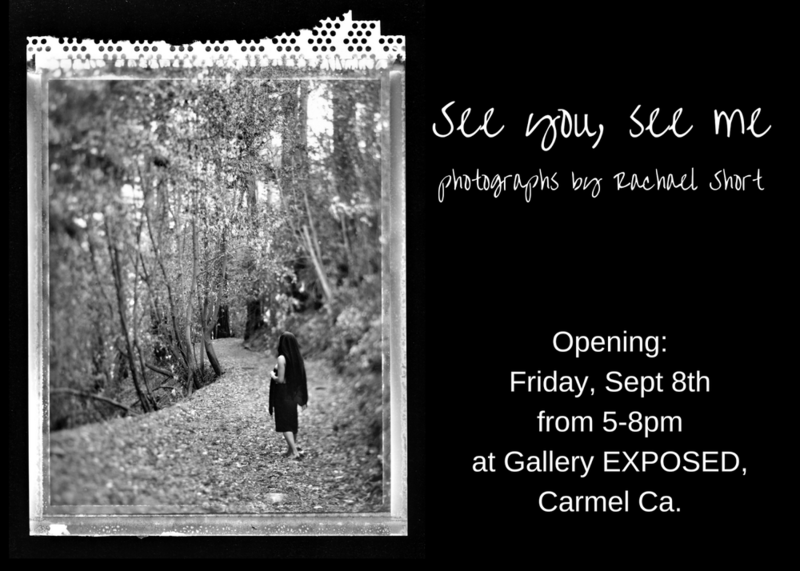 Images exploring the female form, captured moments in time and place, and the relationship between human and nature. The series includes limited edition silver gelatin prints shot on Polaroid type 55. Our website was designed by Annabelle Scott.